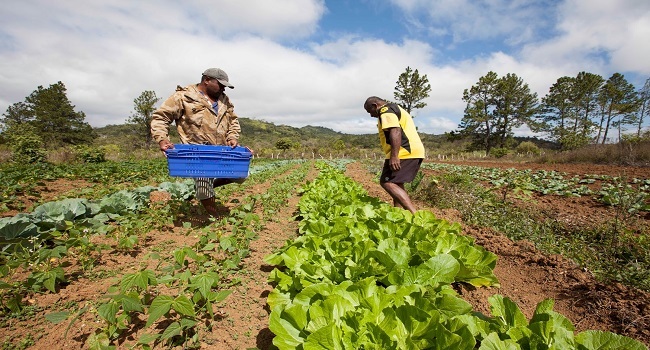 The Fijian Government is working with the Food and Agriculture Organization (FAO) in designing a crop insurance scheme for Fiji’s agriculture sector. According to the government, this will provide an opportunity for insured farmers to recover the value of their damaged crops, and improve their farm rehabilitation programme. They also stated that agriculture will remain an important and significant player in the national development and in Government’s efforts to strengthen our economic growth. The government also said that with the recent dry conditions that the Western Division has been experiencing and the consequential impact on crop and livestock production is testimony to the fact that we must practice ‘Climate Smart Agriculture’. They will also continue to assist greatly in the rehabilitation of the agriculture sector in the aftermath of a natural disaster, the losses that farmers incur were usually substantial, and mostly permanent.